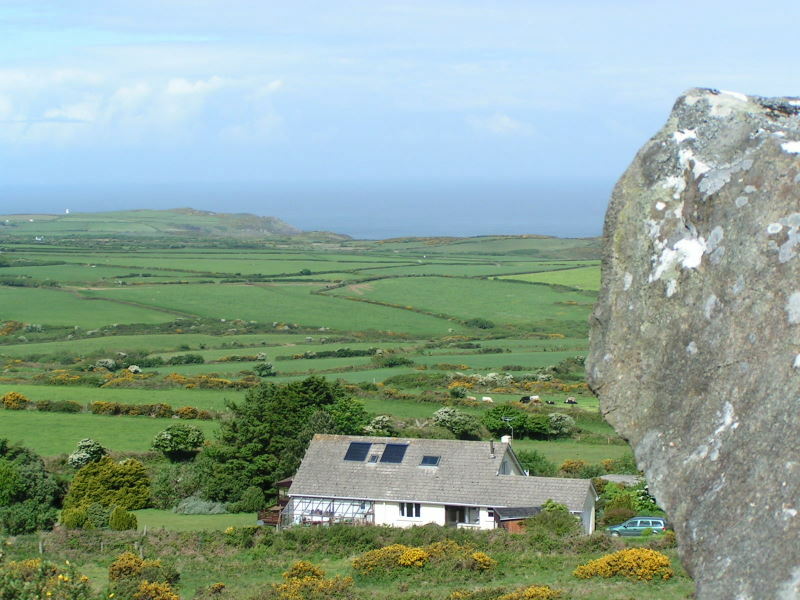 Welcome to Garn Fach bed and breakfast in Llanwnda on Strumble Head in West Wales. 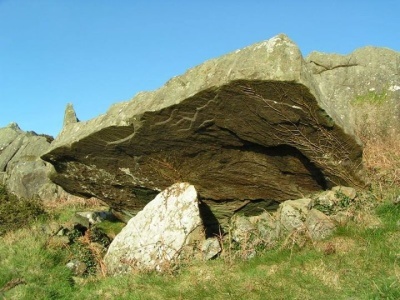 We have decided to close Garn Fach this year in order to do some much-needed maintenance and renovation. Thank you to everyone who has stayed with us during our first 7 years! Strumble Head (Pen Caer) is a beautiful unspoilt peninsula on the rugged north Pembrokeshire coast - a great area for walking and cycling or just relaxing and enjoying the peace and quiet. 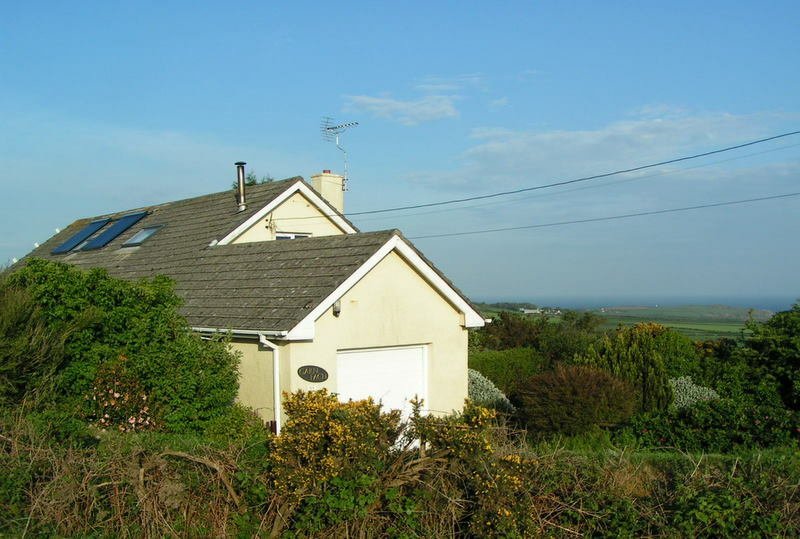 Garn Fach is in the village of Llanwnda, just a couple of miles from Fishguard and Goodwick. From the house and garden, we have views down to the Strumble Head lighthouse and up to the rocky outcrop of Garnwnda . We're in the Pembrokeshire Coast National Park and only ¾ mile from the Pembrokeshire Coast Path. The city of St David's is half an hour's drive away. Our two en-suite rooms are both on the ground floor, and there's a comfortable guest lounge with a wood-burning stove for those chillier evenings. If you're walking the Coast Path, Garn Fach is about halfway between Trefin and Newport (16 miles) - see our Coast Path Distance Calculator. And there are plenty of good walks straight from the door.